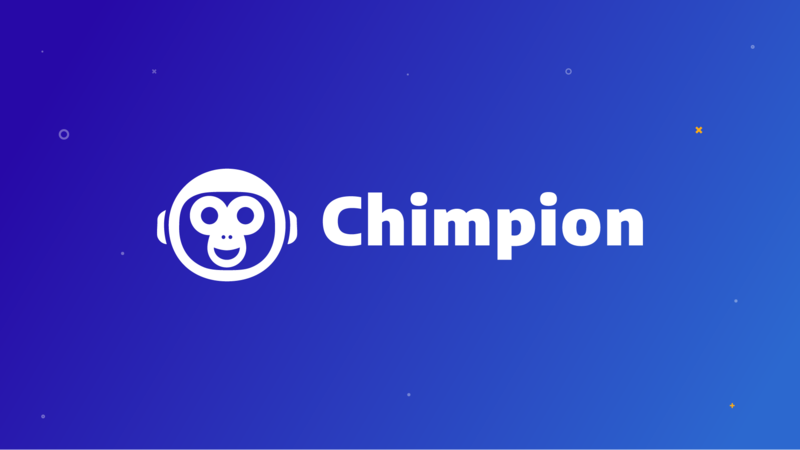 TALLINN, Estonia, January 9, 2019	(Newswire.com) - Shopping Cart Elite, Bitcoin Diamond (BCD) and Paytomat have each contributed technology toward the launch of Chimpion (CHIMP), a new project designed to make crypto e-commerce practical and viable. 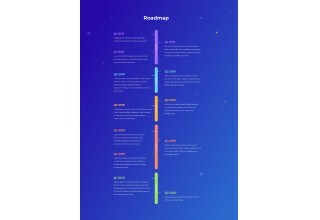 Combining the features of major e-commerce platforms with the benefits of cryptocurrency, Chimpion offers a full-scale retail payment system that can enable emerging countries to go fully digital. Since Amazon and eBay first entered the industry, e-commerce has grown significantly. In 2017 alone, retail e-commerce sales totaled $2.3 trillion, while B2B e-commerce sales accounted for another $7.7 trillion. As e-commerce has grown in popularity, so has cryptocurrency. Its ability to provide security, speed, affordability, and transferability across international boundaries has made it attractive to both merchants and customers. 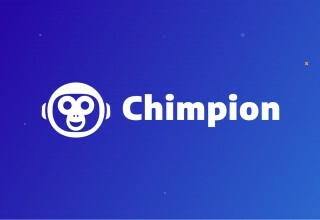 Chimpion introduces merchants to new international markets and flexible income streams. With Chimpion, merchants selling internationally can avoid the high transaction fees imposed by credit card processors, while consumers can escape the high currency conversion premiums charged by third-party payment providers. 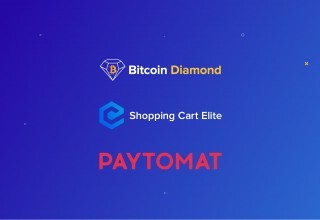 Chimpion’s technology partnerships are integral to its success, including Shopping Cart Elite’s crypto e-commerce platform, Paytomat’s point-of-sale and settlement system, and Bitcoin Diamond’s BCD Pay Wallet and quant trading integration. 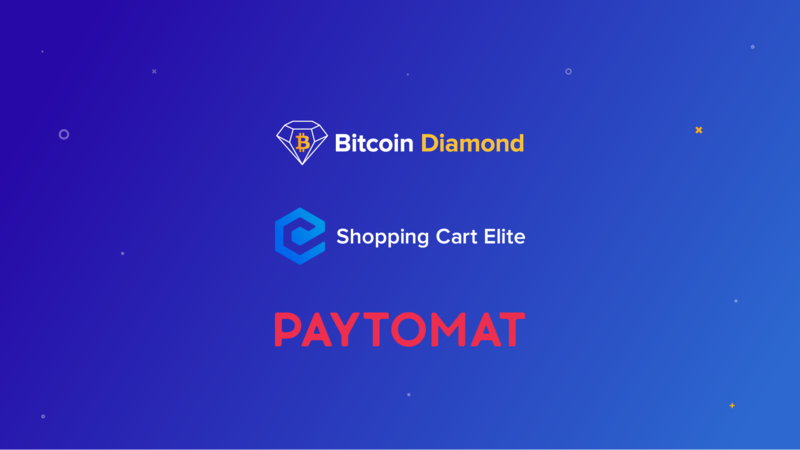 Shopping Cart Elite’s e-commerce platform is used by retailers across North America, while Paytomat’s decentralized payment system already serves hundreds of European merchants. In many emerging economies like Venezuela, fiat currency is unpredictable and volatile, creating a historic opportunity for crypto e-commerce to enter. Cryptocurrency-friendly nations like Malta are also strong candidates to embrace digital currency for online sales. Particularly attractive for merchants in these nations is Chimpion’s automatic stablecoin conversion. With this feature, merchants can set their Chimpion store to automatically convert cryptocurrency payments to one of a selection of stablecoins, which are tied to highly stable assets like the US dollar. With the e-commerce market steadily growing, barriers associated with cost, security, and complexity are becoming increasingly detrimental for businesses. Chimpion’s crypto e-commerce system creates a pathway for these organizations to pursue new revenue opportunities, making it worthwhile for emerging economies to embrace digital commerce. 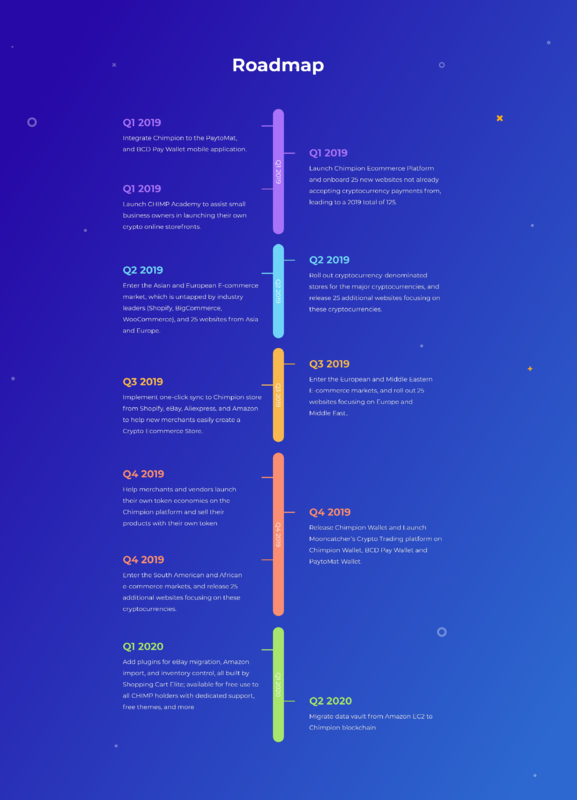 Paytomat is a decentralized crypto payment system that is currently used by more than 300 merchants, brick-and-mortar and e-commerce alike. The Paytomat Wallet currently accepts more than 18 of the world’s most powerful cryptocurrencies. It works as a convenient multi-coin tool allowing to store and manage assets in one secure app. Paytomat offers a standalone crypto payment solution, which means brick-and-mortar merchants can accept cryptocurrency payments without the need to purchase additional hardware. The solution integrates seamlessly with the merchants’ existing point-of-sale systems. By increasing the security and speed of transactions and streamlining payments in multiple cryptocurrencies, Paytomat’s goal is to bridge the blockchain ecosystem with retail.